Just found this amongst the various other stuff on my tidy (ahem) desk. 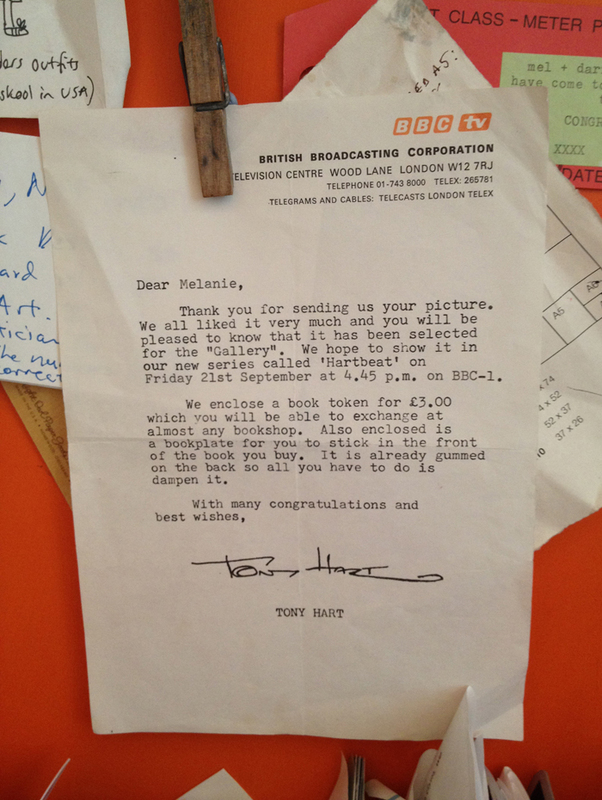 Ah good old Tony Hart. What a legend. I can truly say it started here. Thank you Tone for all yr wonderful ideas and leading me into the world of a creative…. Now where is that book token.